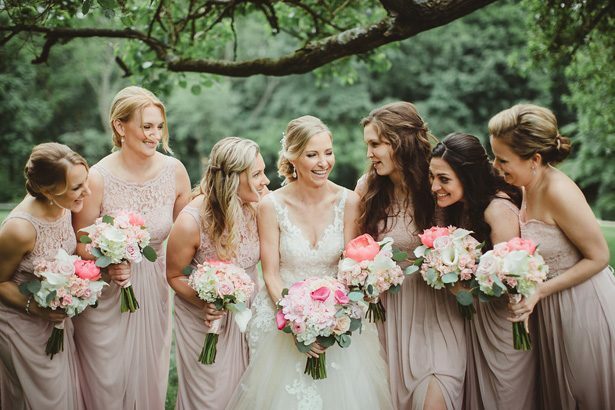 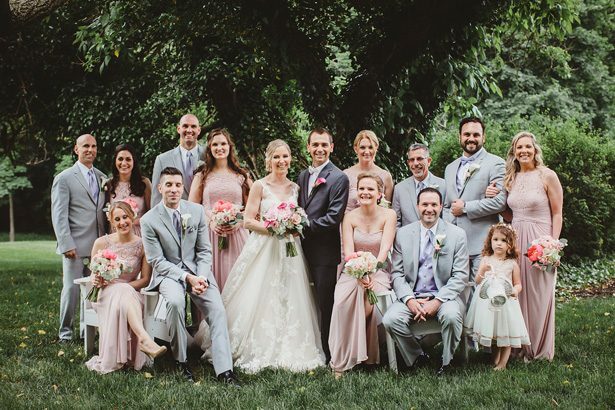 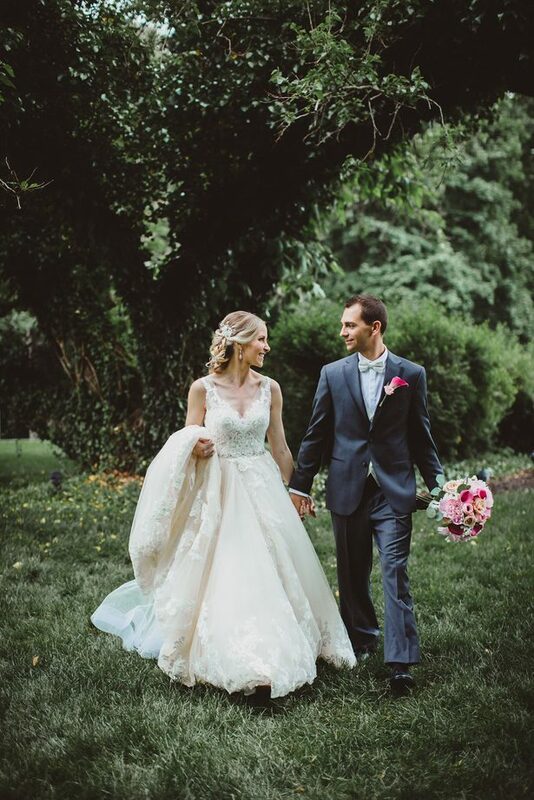 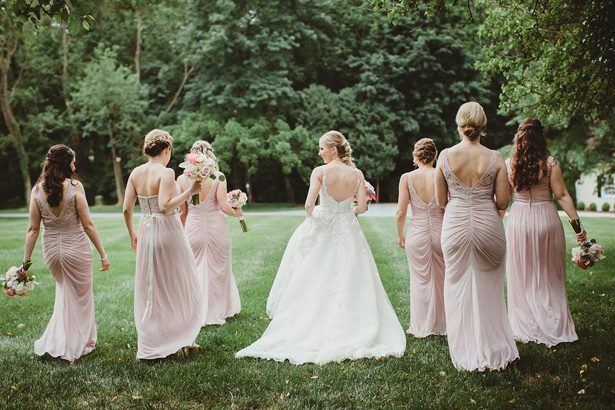 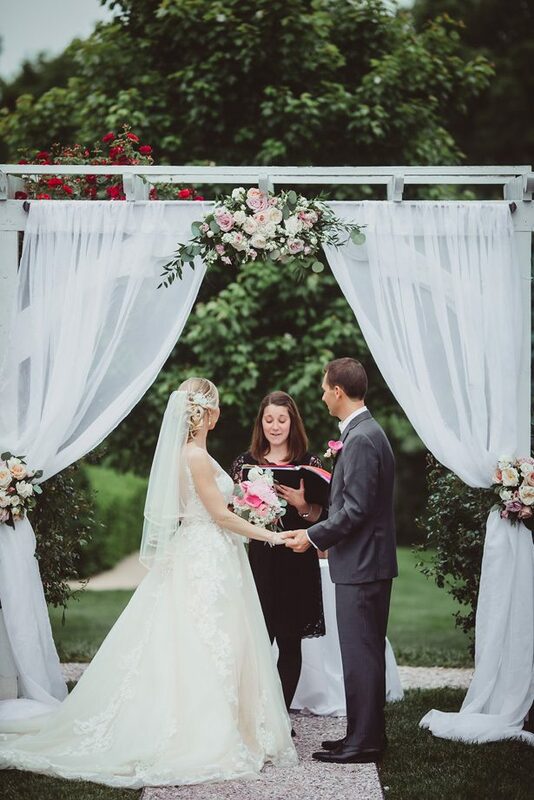 A beautiful outdoor ceremony like this one is always something to celebrate — but the way this couple incorporated the natural aspects throughout their classic pink wedding was truly stunning. 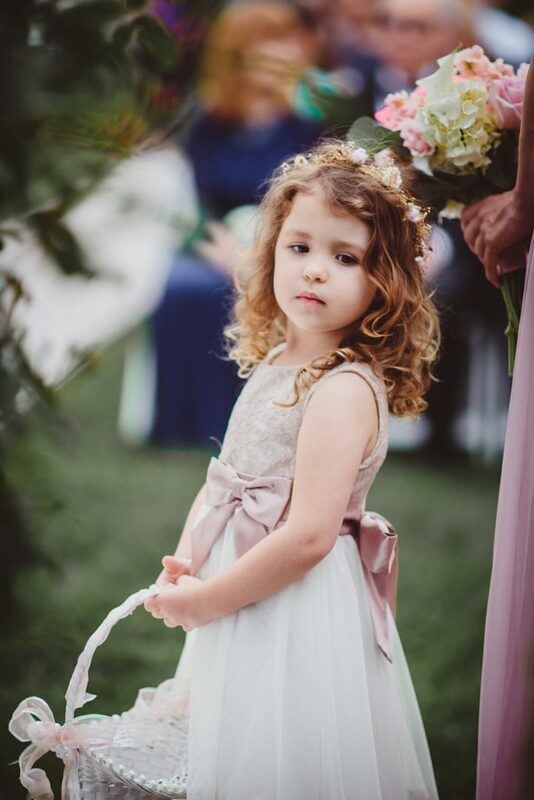 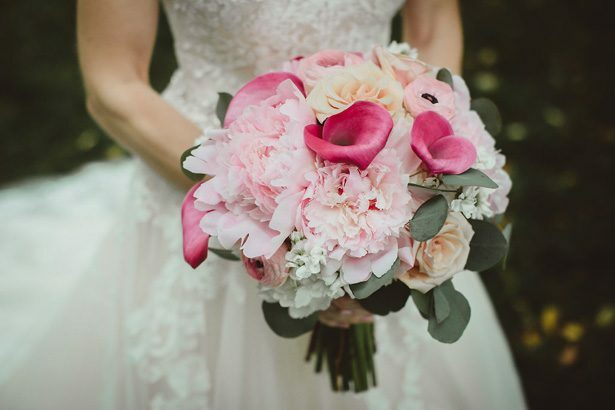 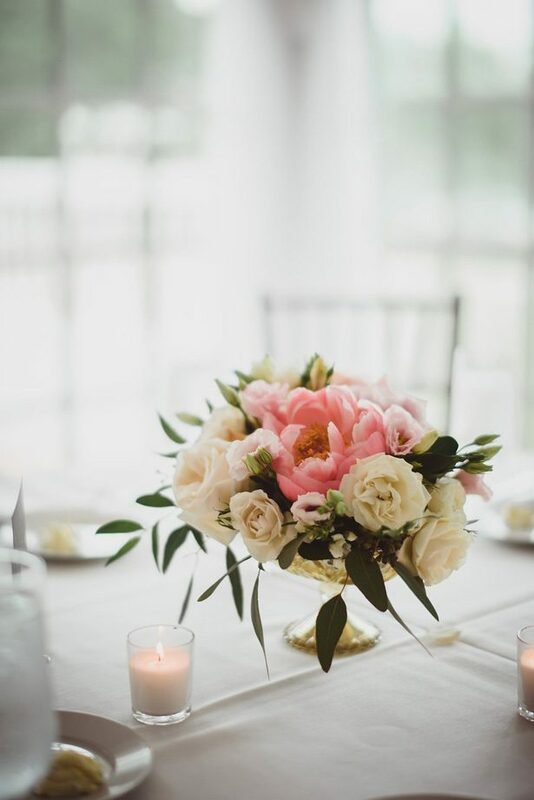 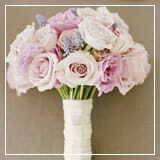 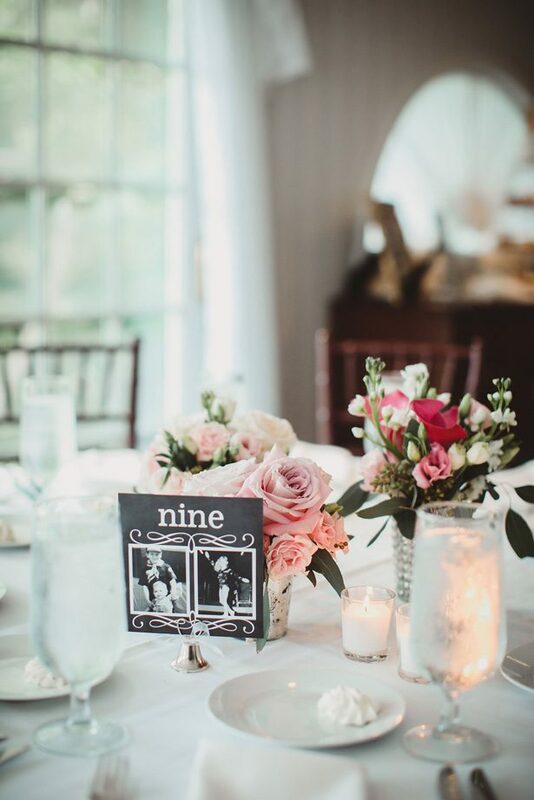 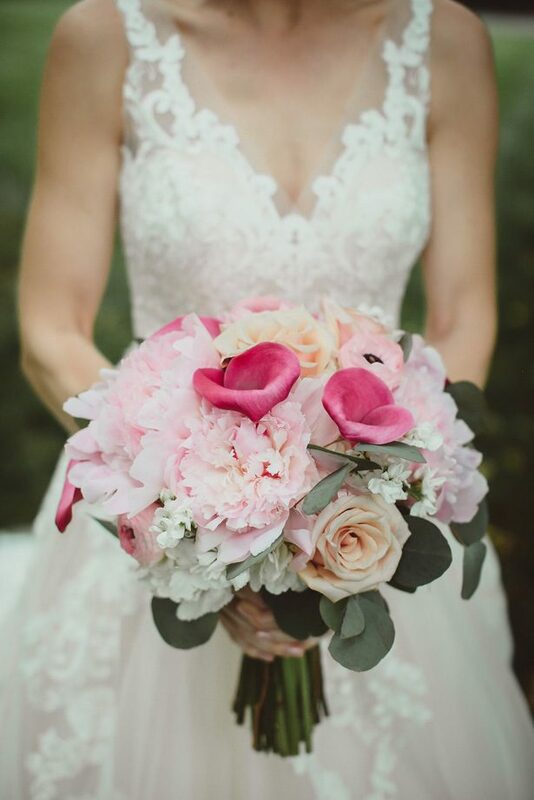 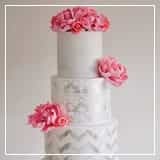 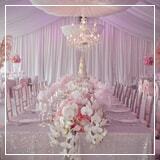 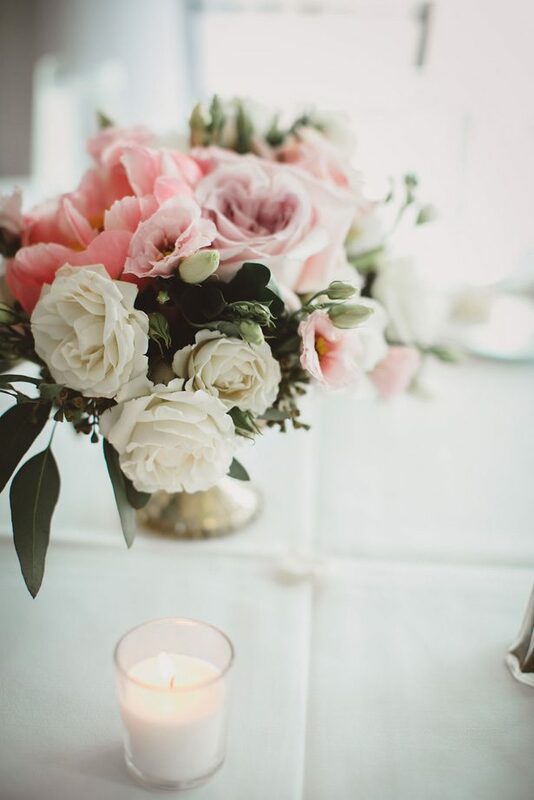 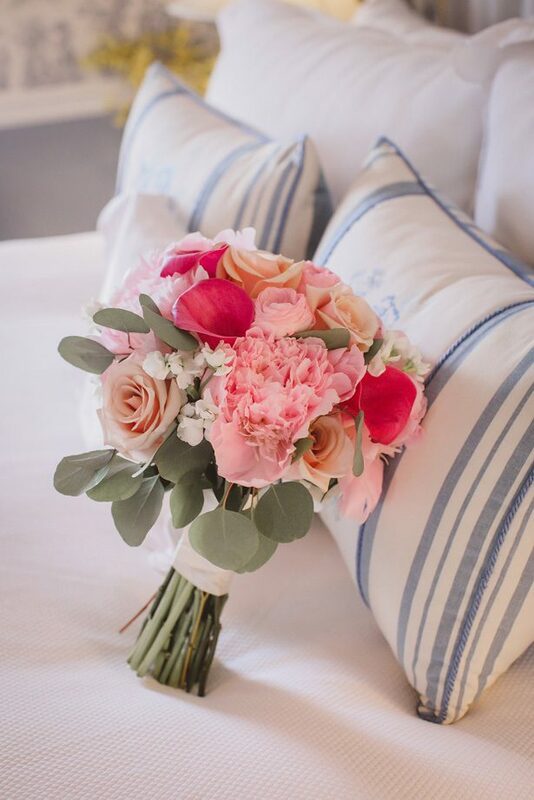 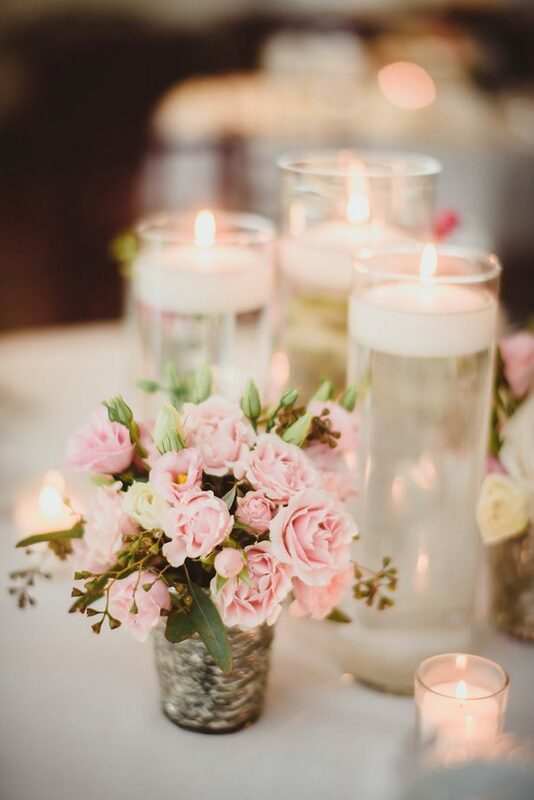 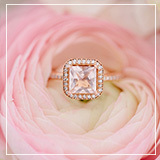 The flowers were lovely and decadent — plenty of whites and blush pinks with occasional pops of color. 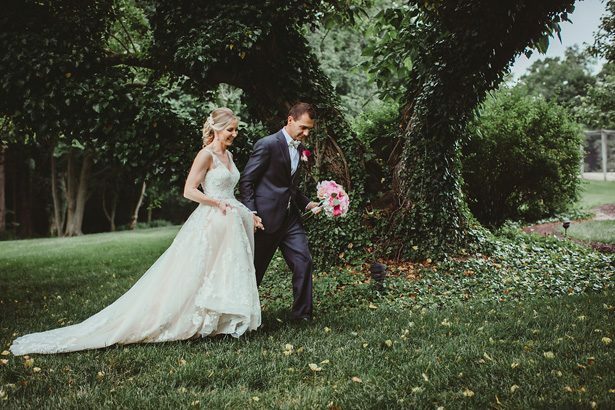 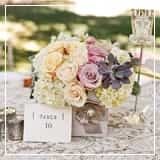 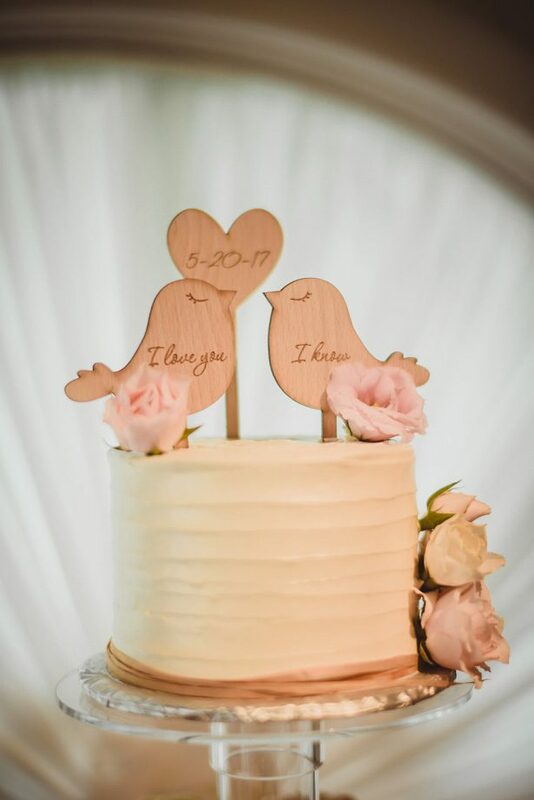 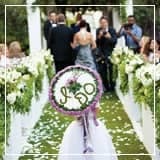 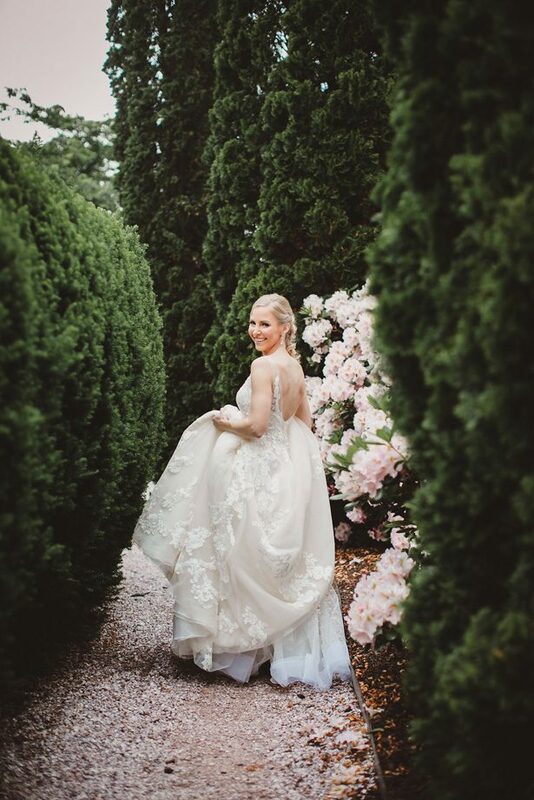 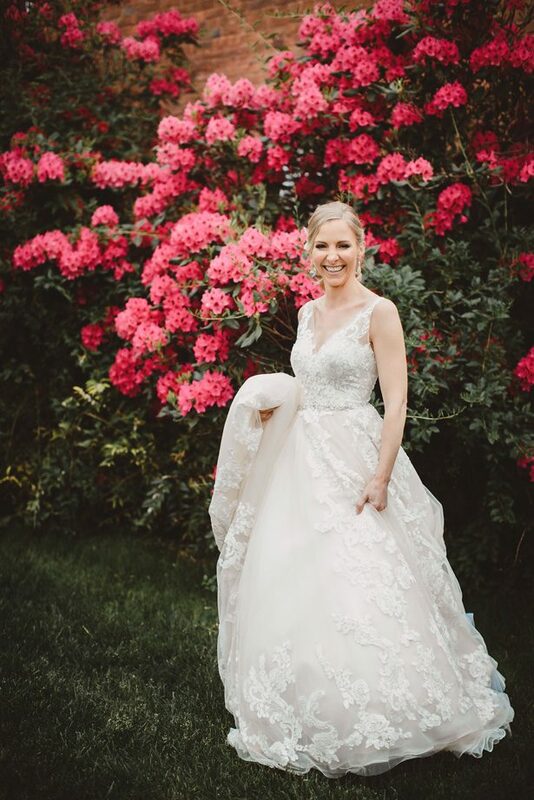 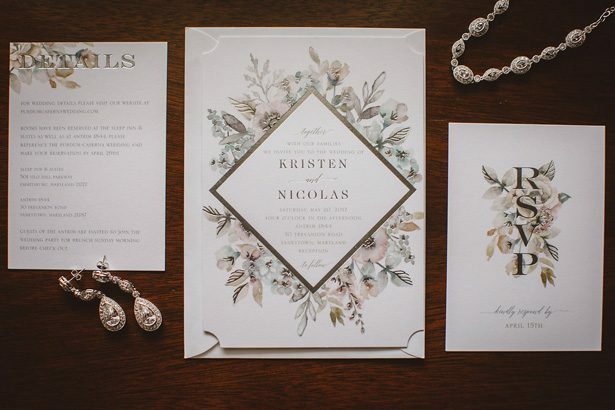 And while everything from the glorious outdoor altar to the bride’s classic gown to the candles and reception all oozed a traditional, romantic style, the couple still managed to fill the day with modern hints and personalization. 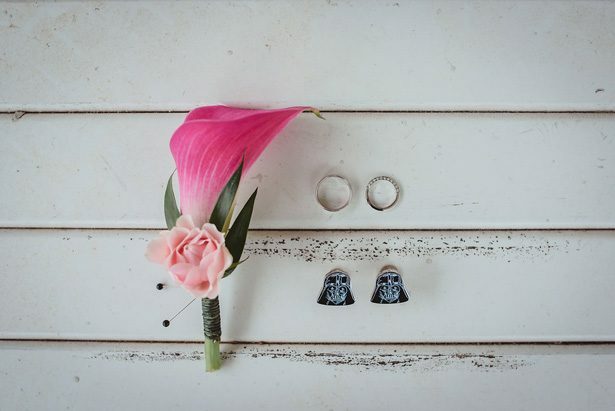 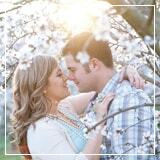 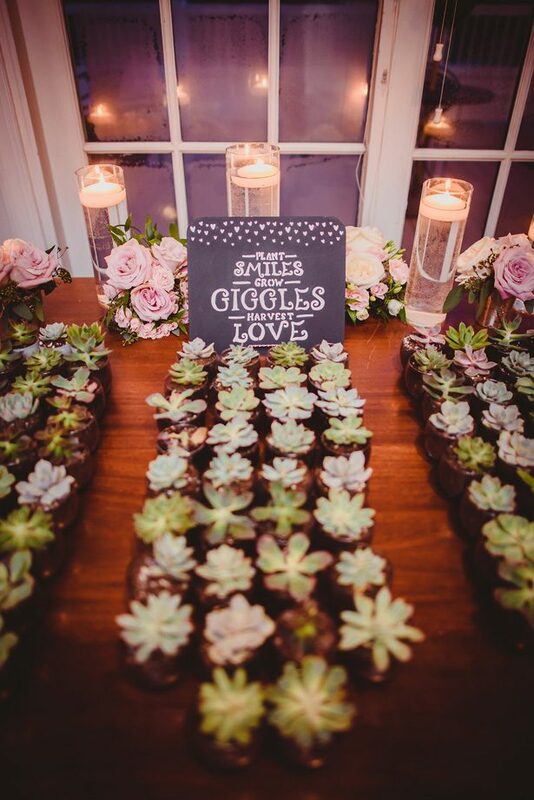 The cupcakes, the succulents, and the cute nods to Star Wars all made the day their own! 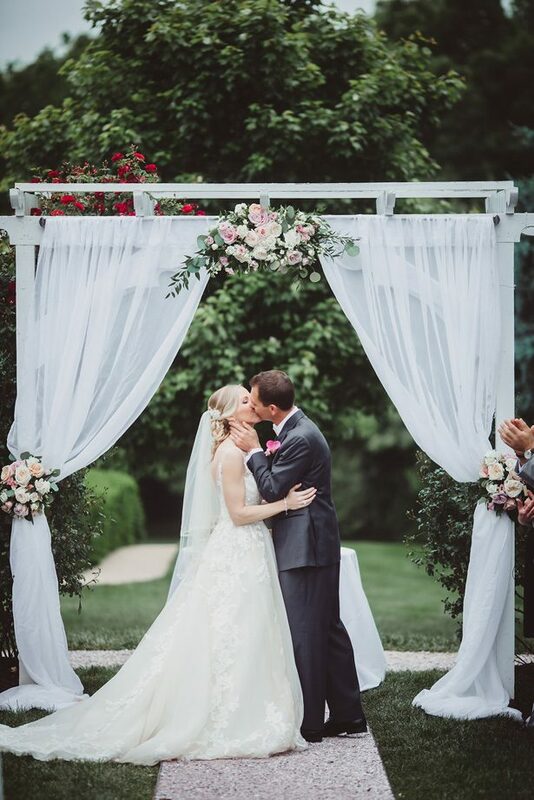 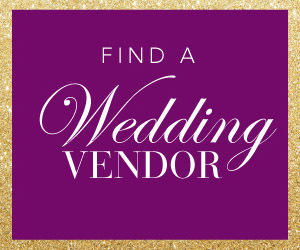 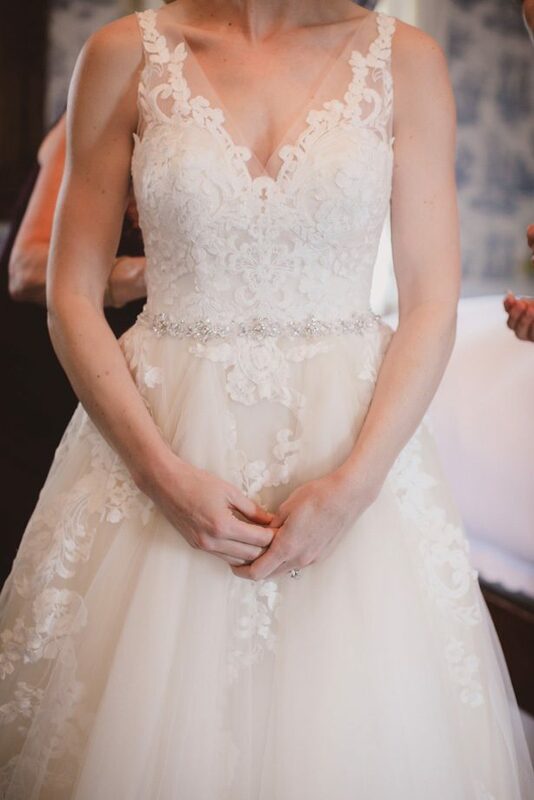 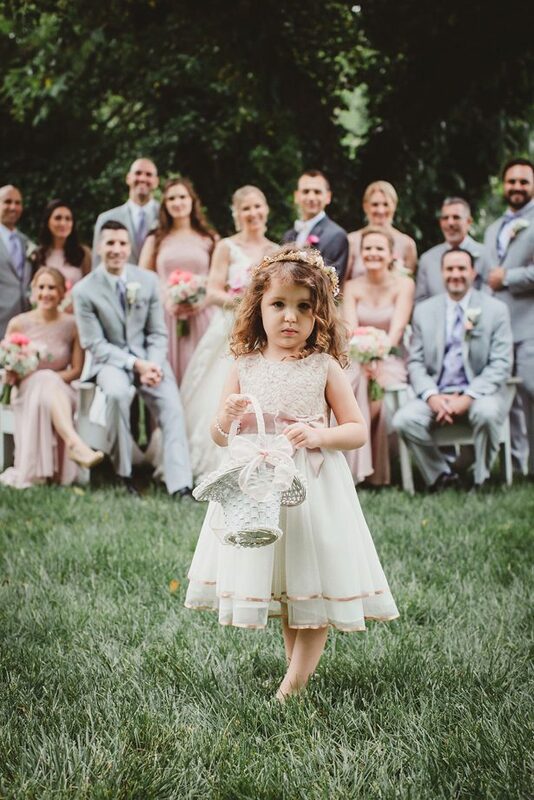 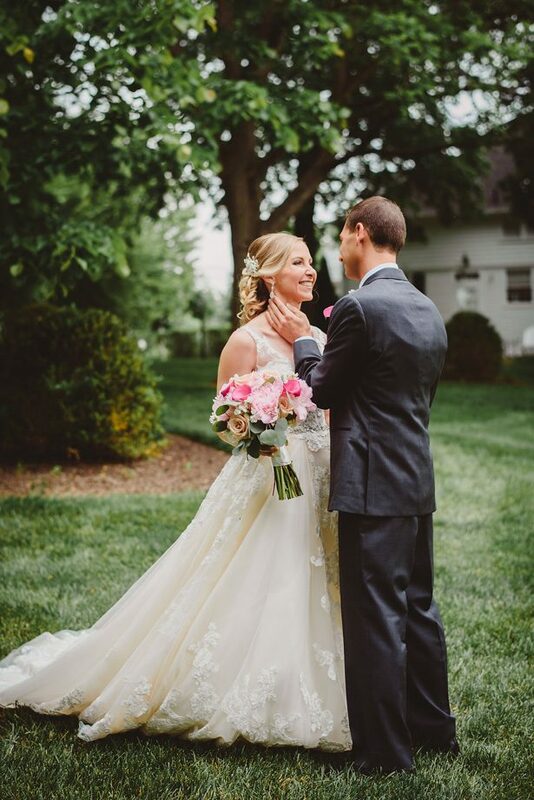 Check out the FULL GALLERY from Dani Leigh Photography to see how this breathtaking outdoor ceremony tied perfectly with a warm, love-filled reception for an unforgettable day.